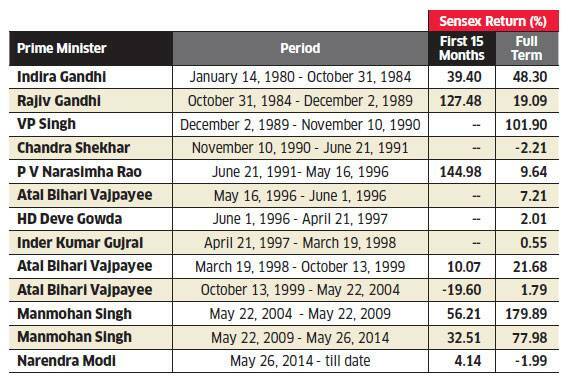 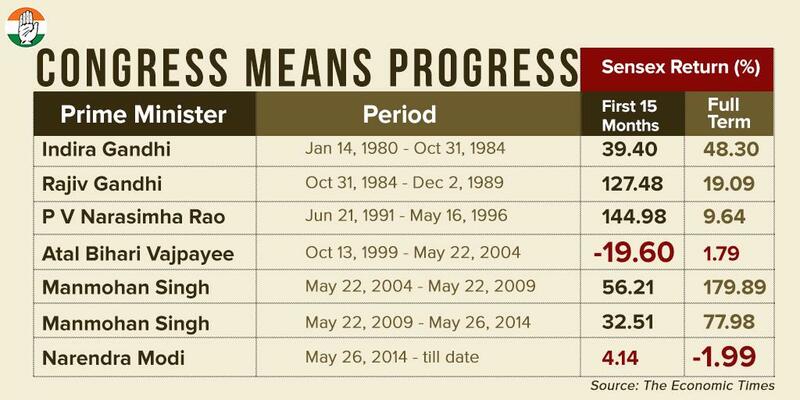 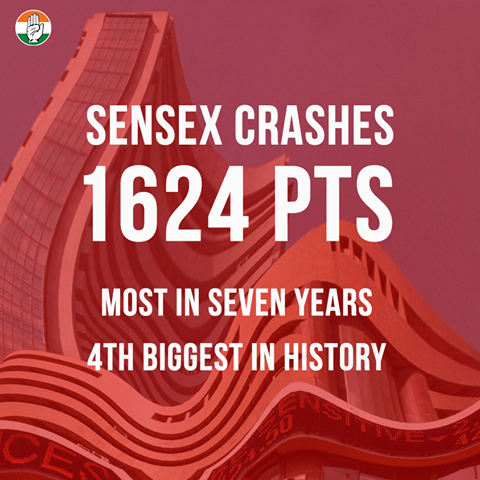 #Sensex slipped 135 points to 39,140 with 23 constituents in the red. 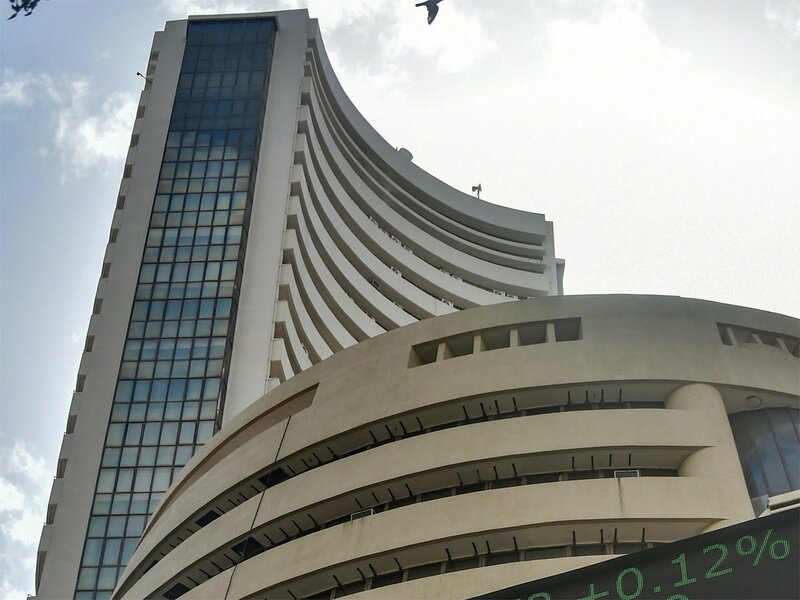 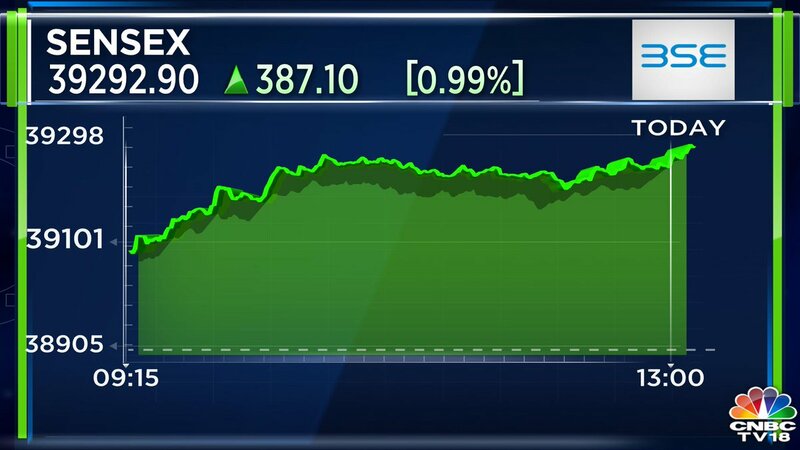 #Sensex gains 139 points to trade at 38,906. 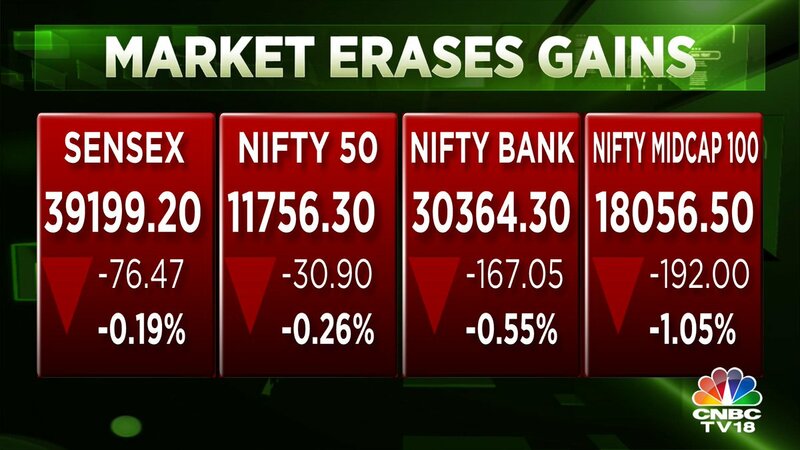 #Nifty ends up by 47 points to 11,690. 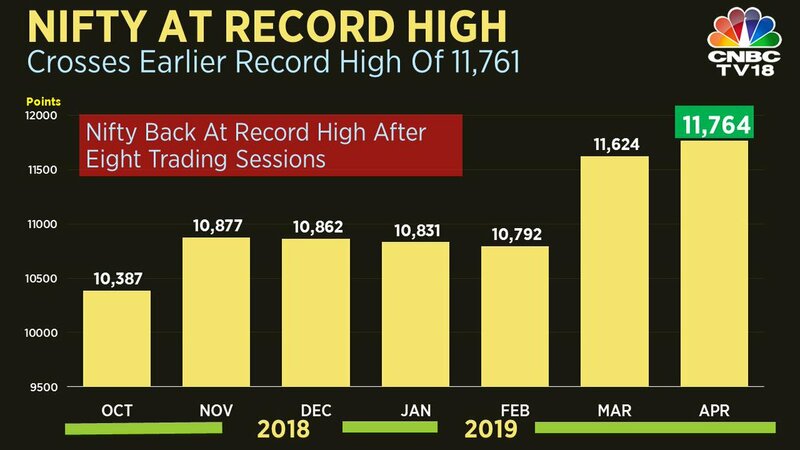 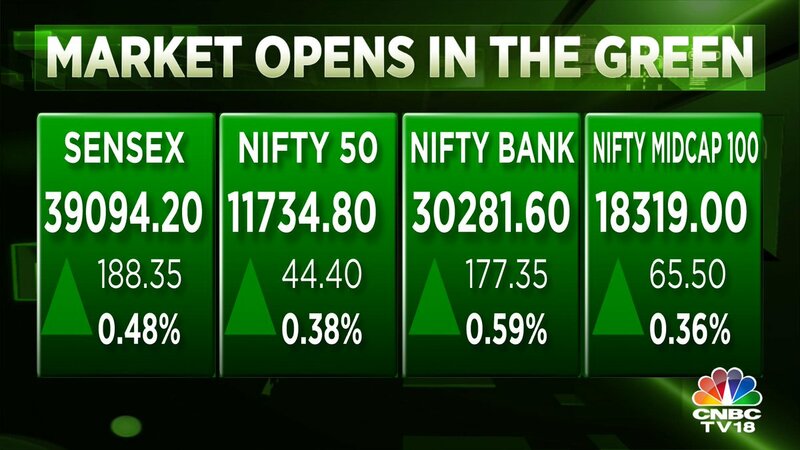 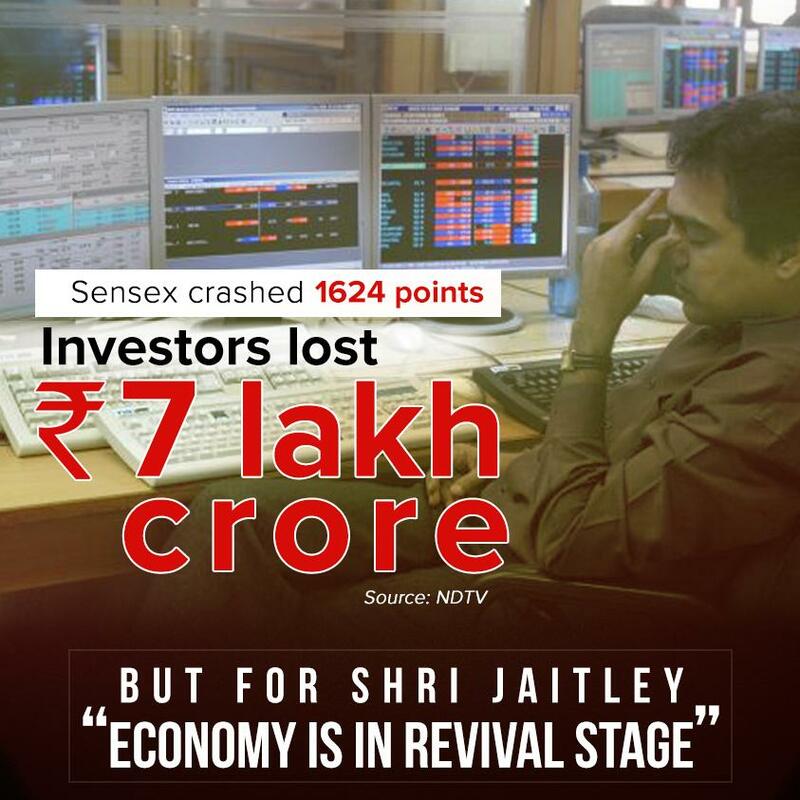 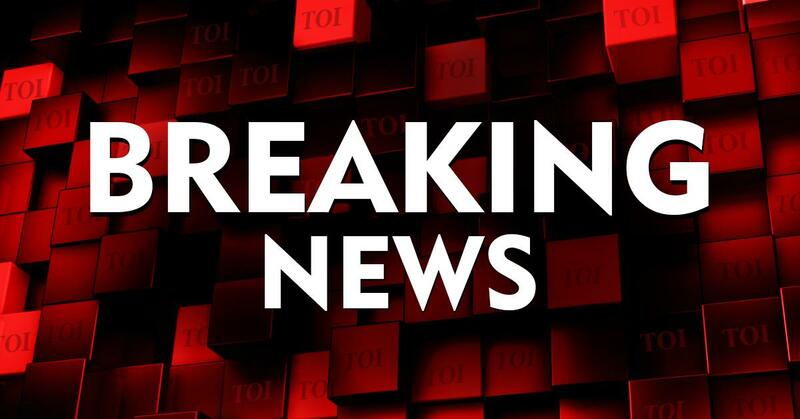 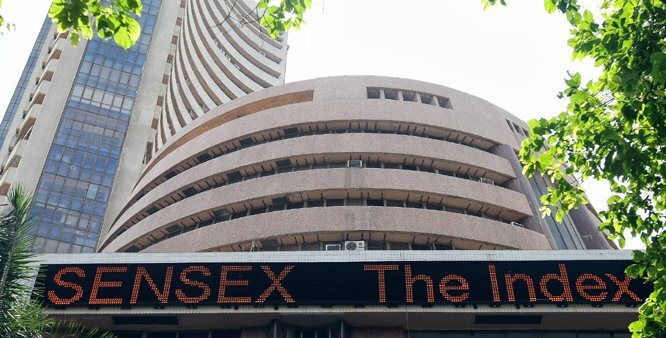 Investors lost over 7 Lakh Cr today when #Sensex tanked,but for Shri Arun Jaitley,"The economy is in revival stage"
#Sensex above 39,000-level, #Nifty heading towards 11,700-mark in early trade.